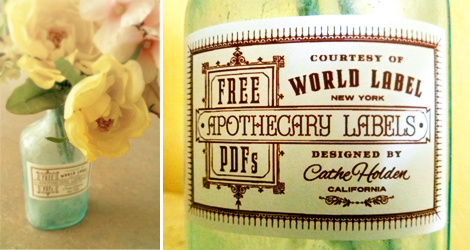 In case you missed Cathe’s last collection of vintage round label designs. 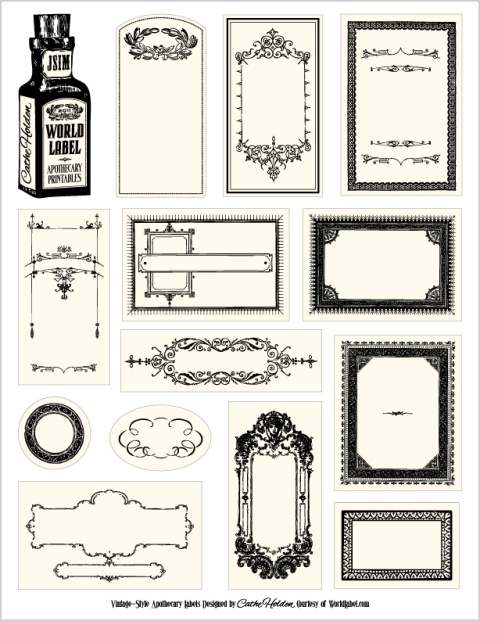 Need bottle labels to print on your laser and inkjet printers! I come from Austria, thats why my english ist not sooo good! ;o) But I have to say THANK YOU SO MUCH for this free label!!!! Thats so nice from you, that you share this beautiful labels with kreative peoples! 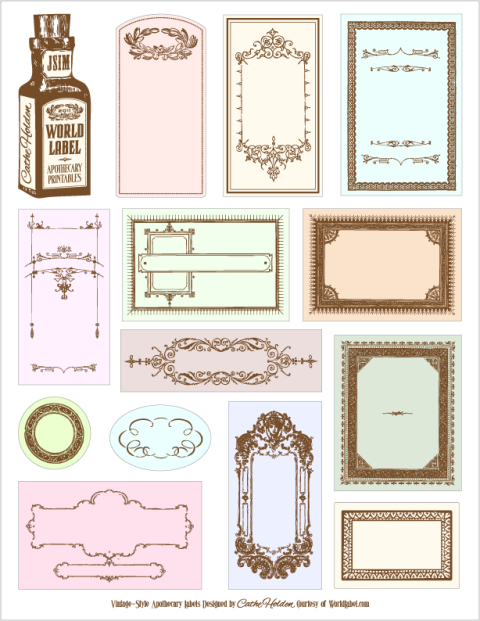 Pingback: Obsessed with Amazing Free Online Printables.. Send Help! Thank you for these lovely labels! Many of them would work well as tags, too! Thank you very much from France for these labels ! Thank you for these beautiful labels! This are fabulous! I can’t wait to use them on my next projects! THANK YOU!!!!! Thank you for sharing. Beautiful! Thank you so much for sharing your labels, very much appreciated. Thank you, I’ve been wanting these for years and my upgrades mean I can finally use them. Hope you’re still rockin’ in the free world. thank you. the labels are practical and beautiful. Congratulations to the designer. Greetings from Guayaquil- Ecuador.